Meet Mrs. Susan Wood; the beautiful wife of Mr. Anthony Wood, the British/American billionaire businessman who founded Roku, Inc. Prior to creating Roku, Anthony was CEO and president of Replay TV. 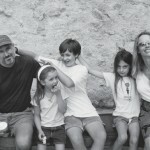 Susan’s British born husband grew up in England, before moving eventually moving to Georgia and subsequently to Texas, where he attended Alief-Elsik High School and Texas A&M University, he graduated from college in 1990 with a degree in Electrical Engineering. Soon after college, he founded SunRize. Mr. Wood founded ReplayTV in 1997, a decade later he was the VP internet TV for Netflix; since January 2013, serves on the board of the Aling Clinic, LLC. 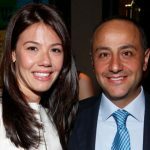 He also founded BrightSign, where he also serves as chairman of the board. 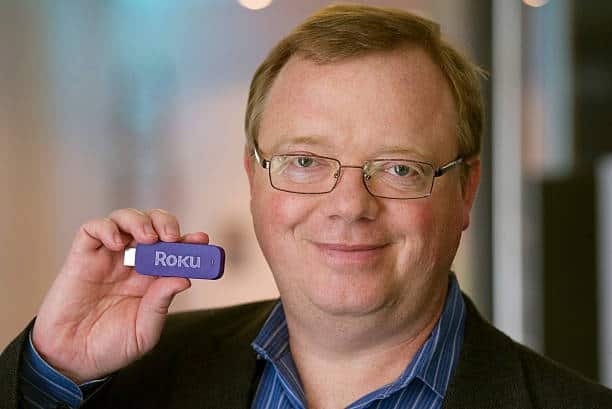 Furthermore, created Roku in October 2002. Susan formerly known as Susan Bruner born on January 9, 1967, met her husband at Texas A&M, he hired her to run SunRize, Susan graduated in 1989 with a major in environmental design. Susan and Anthony Wood reside in Palo Alto, California with their three children.